Kid Power’s Bible Study & Life Guide | Kid Power Cares, Inc. 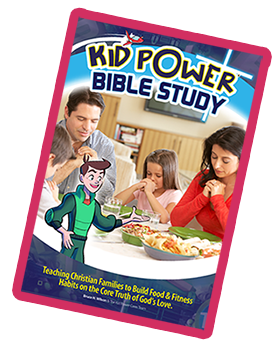 The Kid Power Bible Study & Life Guide companion books offer a transformative experience feeding and strengthening your beautiful body and your relationship with God. The Bible Study & Life Guide are uniquely designed to accomplish connected goals. 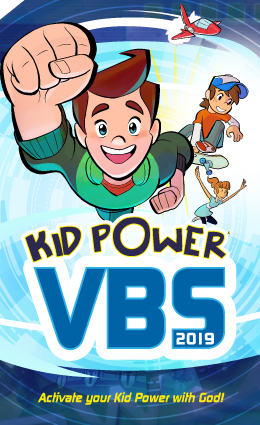 The Kid Power Bible Study – Christians will strengthen their relationship with God through a deeper understanding of His gifts of real food & fitness. As Christians, we believe in loving God with our whole heart, soul, mind, and strength. Yet when it’s time to feed & fuel our bodies that are so wonderfully and fearfully made for this Christian mission, the foods we regularly choose are fast, processed, preserved, hyper-sweetened, artificially sweetened, dyed, and super-sized. Additionally, our modern lifestyles are sedentary. We are overweight. We are underweight.  We are sick. We are tired. Simply stated, we struggle to place Jesus at the center of our daily food choices and physical activities. Yet the Bible teaches us that Jesus is the true source of power for all God’s children. In this study we will learn to tap into HIS POWER. Each chapter is a focused effort to seek first God’s kingdom and follow the narrative of Jesus with every bite we take and move we make. God’s precious gifts of real food & fitness intertwine and connect every aspect of our lives, and when we learn to truly value these gifts, they provide wonderful opportunities throughout each and every day for us to do the primary thing God wants us to do in life… Love Him Completely. Kid Power believes that when you tap into Christ’s Power, you have all the ’kid power’ you need to feel great today! 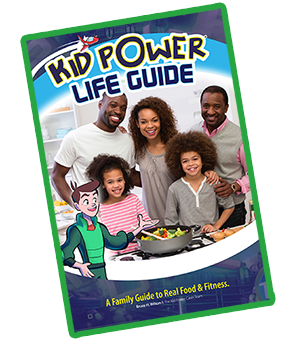 The Kid Power Life Guide – Families will learn how to make sustainable real food & fitness decisions. Families often desire healthy change but are not sure where to start or how to begin. The Life Guide is the solution offering practical application and simple strategy to help your family turn healthy efforts into sustainable habits. In partnership with the Bible Study, this Life Guide will teach you how to truly nourish and sustain your precious body, a glorious gift from God, and the very temple for the Holy Spirit living inside you. Outlines common false narratives generally accepted by our modern culture and introduces true biblical narratives to help families think about food and fitness in the right way, the way of Jesus. Provides Healthy Habits (lessons, tips, games, recipes and fun physical activities) to help the family practice making healthier choices for their bodies each day. Offers inspirational devotions and a study of how the bible addresses food & fitness in scripture. Food connects us to the people in our lives. Benefit from the support and accountability of others. Food habits, both good and bad, are most often influenced by our food culture and the people with whom we spend most of our time. So create a team of family, friends, or colleagues and help one another embrace healthier habits that glorify God each and every time you bring food to your lips and move your body.